Can you even imagine it, an hour in the Disney Park of your choosing, with just your closest friends and family? We do our best to imagine it, and consider the possibilities. Download the episode here, or subscribe via RSS or iTunes. Special thanks to Mike Fess for the super-awesome meow meow intro! This entry was posted in Disney Parks, podcast by Jennifer. Bookmark the permalink. Enjoyed this episode. Thanks for the shout outs. 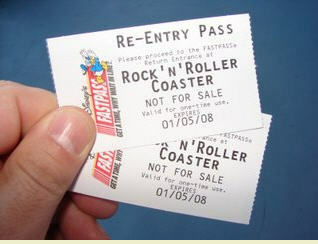 I sent a pic of a special RNR Coaster Fast Pass to Lisa. We got it during Mousefest when the ride went 101. We were next in line to board. They kept us there 20min. 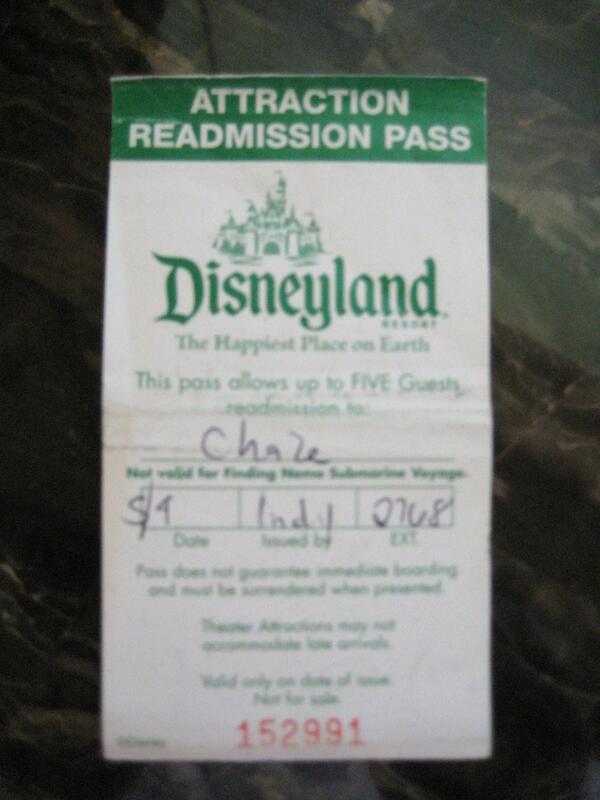 We used the pass two days later. Great show cats. Thanks for the shout out. Actually I would say that I rock while Mike rolls. Or is it I’m Starsky he’s Hutch. and meanwhile on the twelfth floor of the Acme Building one man is still trying to find the answers to life’s persistent questions. That mans name is, Guy Noir. oh sure I try to impress a fellow NPR listener and I blow the last line…geeeeezzz. Actually I do my best to listen to Wait Wait, What’d know, and Praire Home. I don’t listen each week, but I try to. It’s like podcasts. So many, so little time.